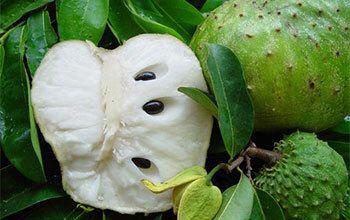 How to prepare soursop fruit. 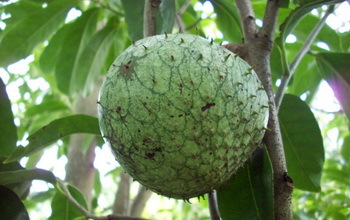 Soursop is great eaten fresh. The fleshy pulp is very juicy, produces a refreshingly rich, creamy juice and freezes well. Seeded pulp may be cut into pieces and added to fruit cups or salads, or chilled and served as a dessert along with sugar and a little milk or cream. 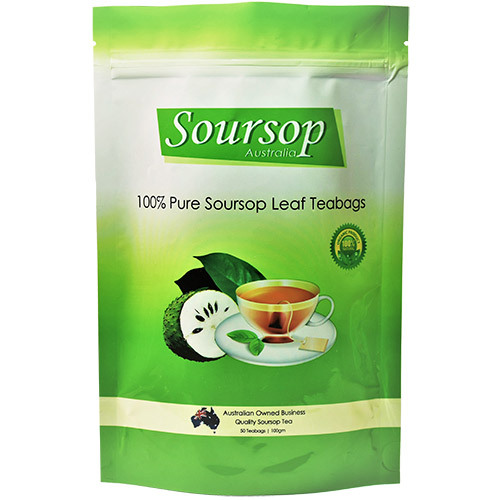 Soursop pulp dries very well and makes a good base when mixed with other fruits. 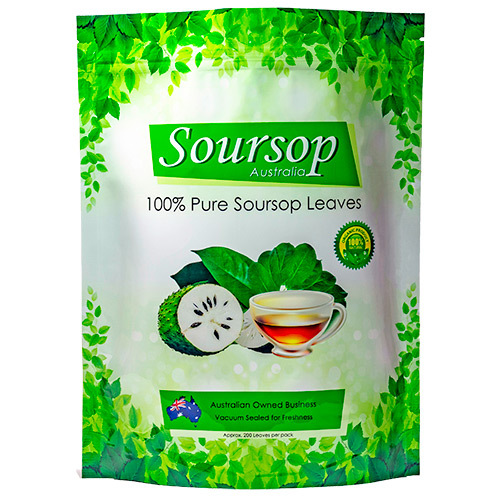 Please watch the video to help you prepare soursop fruit.